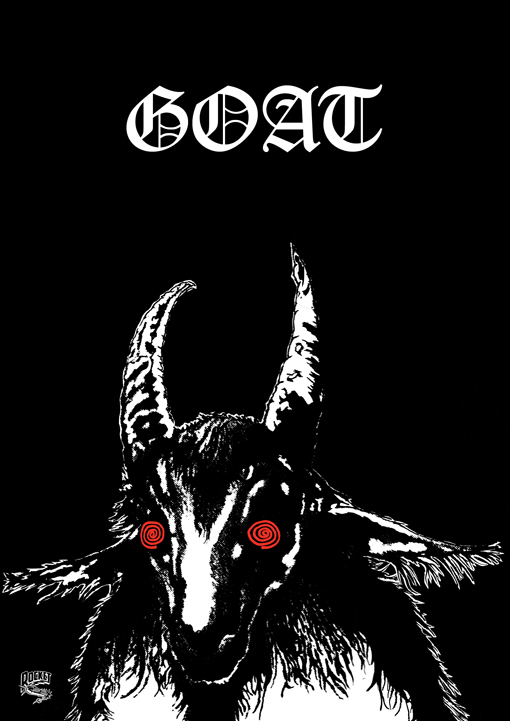 We have got together with Cargo to produce two A2 Goat posters. 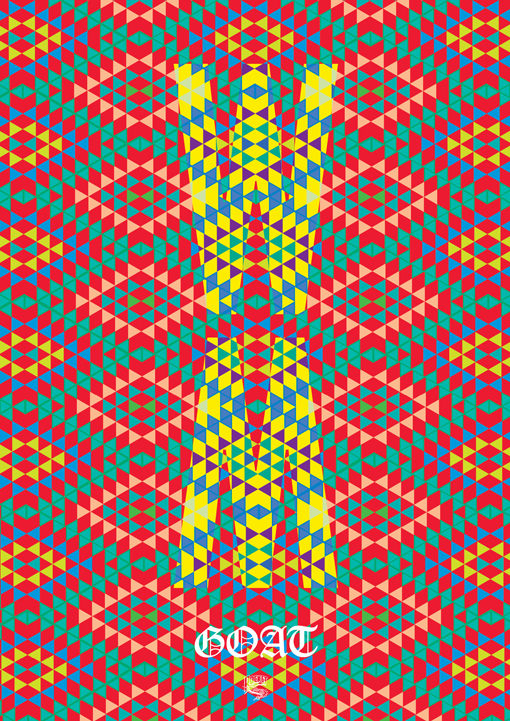 One is adapted from the World Music sleeve and the other is taken from the Goatman 7" sleeve artwork. Both are shown above and can be bought together for £7.99 from Cargo's website. The posters are printed on a very thin stock but the paper really picks up the colours really well and look stunning framed. We are not making any more of these so once these are gone, they are gone... there will be no more reprinted.